PROVEN. DRIVEN. We specialize in representing clients in the purchase and sale homes & condos, and vacation & rental/income properties. We truly love this area and pride ourselves on knowledge of BEACH HOMES & CONDOS, VACATION RENTAL PROPERTY, PRIMARY & 2nd Homes, FORECLOSURES, REOs, SHORT SALES, FUTURE MARKET DEMAND, current transactions, school districts, neighborhood information, TOP CONTRACT NEGOTIATION POINTS TO PROTECT YOU (whether we work with you for BUYING or SELLING) and related services, including mortgage, insurance and inspection information. Our sister company, Meyer Vacation Rentals is one of the top vacation rental companies in the area MeyerRe.com so we have access to great info & can be a one-stop shop for you. We are customer driven Realtors dedicated to achieving results and providing exceptional service. 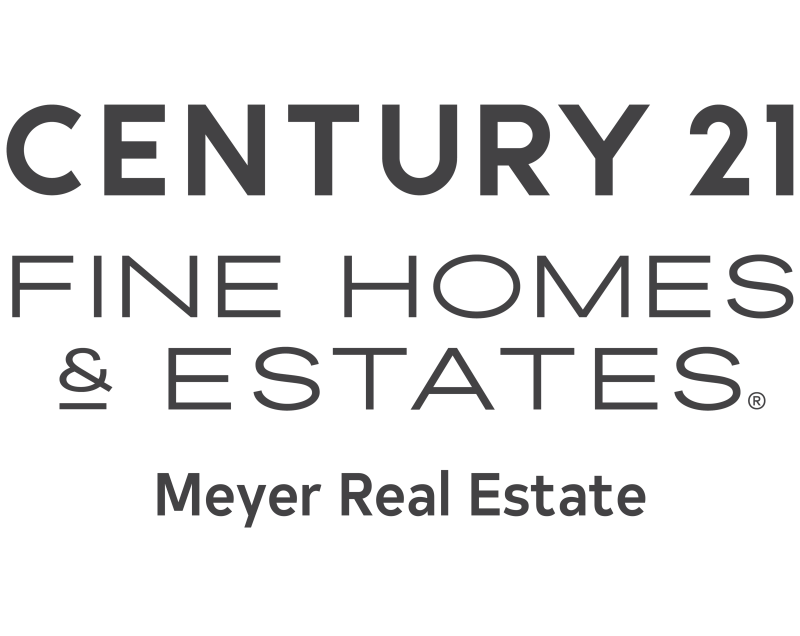 If you are in the market to buy or sell a property, let us put our 22+ years of real estate expertise to work for you! UNIQUE MARKETING FOR A UNIQUE AREA!